New South Wales may soon be overtaken as the nation's least affordable housing market despite being named the top performing state for residential building. The HIA Housing Scorecard report presents analysis which ranks each of the eight states and territories based on the performance of 12 key residential building indicators. In terms of housing affordability, New South Wales remains at the top of the table for the lowest home loan affordability. Research by PRDnationwide found that NSW recorded the lowest home loan affordability index with of 26.3 basis points, below the Australian average of 31.8 index points. “Surprisingly, NSW did not have the greatest decrease in affordability in the June quarter, as it only declined by 1.5 per cent. Victoria on the other hand, decreased by 2.0 per cent over the same period of time. This suggests there is a potential shift in which state will be the most unaffordable across the nation," the report said. “Although the number of first home buyer loans in NSW has decreased by 3.4 per cent over the past 12 months, this was not the largest decline in the country. The HIA report shows that the eastern seaboard markets dominate the top of the state rankings for home building but there is a high degree of variation in residential building conditions around the country. “In the wake of the resources investment boom the Northern Territory and Western Australia have both been experiencing very challenging conditions for residential building. These two jurisdictions rank sixth and eighth respectively,” Murray said. 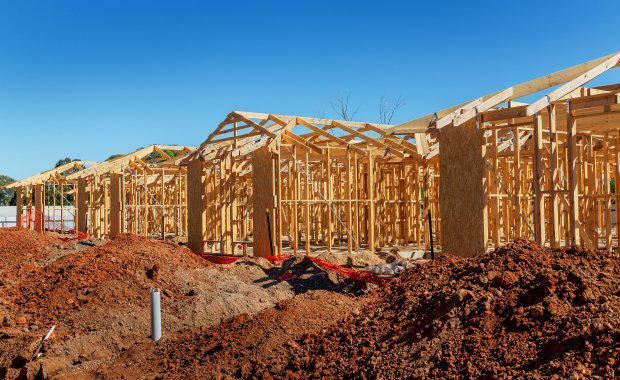 ABS figures released earlier this month showed Australian building approvals rose by 1.5 per cent in September, defying expectations of a more pronounced slowdown.